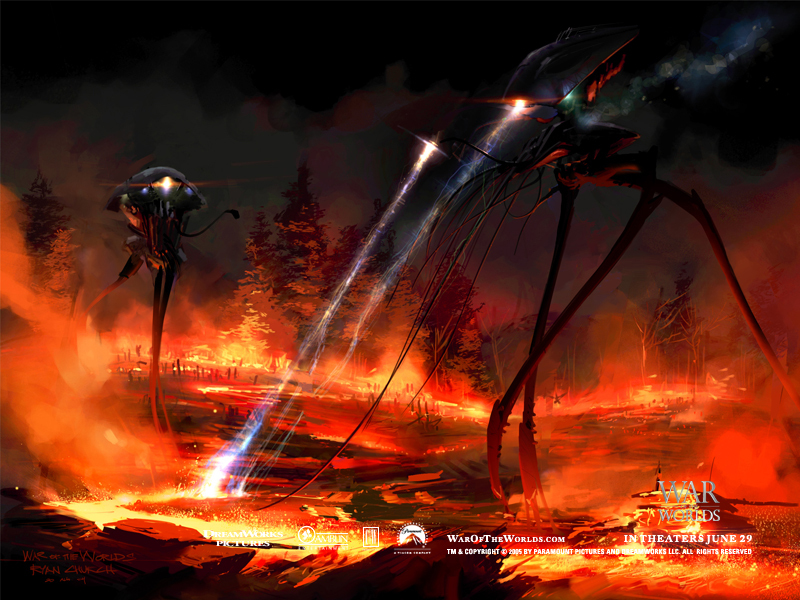 Remember War of the Worlds? I think the radio show Orson Welles put on was the BEST! It’s scary but what a bunch of suckers people are to panic, eh? A poster from the 2005 version of the story…. 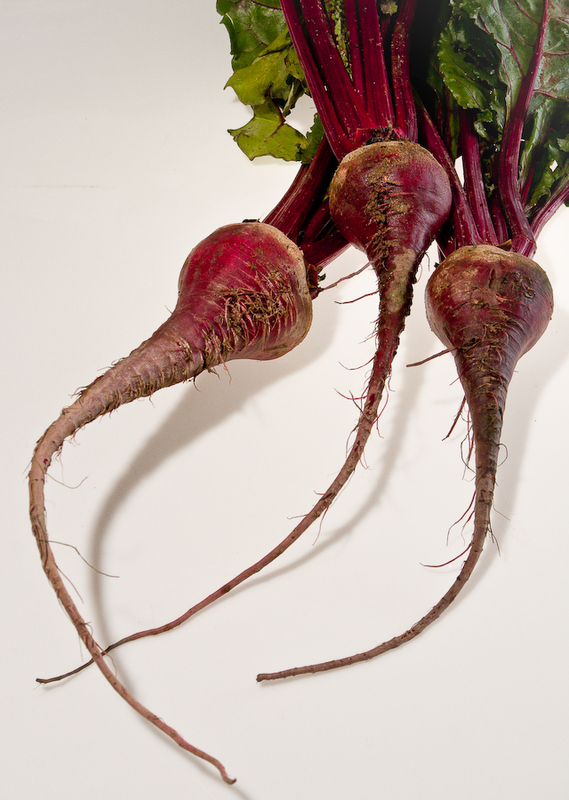 I suppose in some perverse way beets are good for you but I’ll never eat them, now…. This entry was posted on November 11, 2008 at 1:10 PM	and is filed under Food Photography. Tagged: Food Photography. You can follow any responses to this entry through the RSS 2.0 feed. You can leave a response, or trackback from your own site.